Nikos specializes in Commercial and Corporate Law and is highly regarded as a dynamic litigator with a commanding presence in the courtroom. 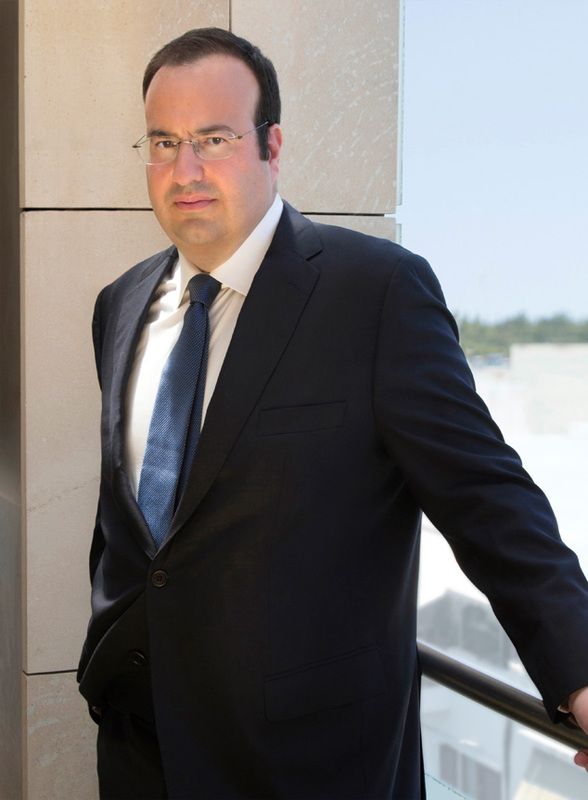 In his every day practice, he leads the consulting arm of the firm cooperating closely with many clients covering a wide spectrum of the Greek economy, ranging from trade and pharmaceuticals, to gas and energy, IT, business consulting, real estate investment and tourism handling all legal matters on a daily basis. Among his longstanding clients is one of the most exclusive hotel/resorts in the Attica region. Highly respected for his skills at problem-solving and negotiation, Nikos believes in personal integration in a client’s company culture and has established long-term relations with market leaders across industries. He has extensive experience in arbitration and has acted as lead legal counselor in several procedures before both national and international arbitration institutions and commonly acts for property transactions and civil disputes. Nikos also does a significant amount of work in Family and Succession Law providing in depth experience in will and matrimonial matters. He is committed to achieving global understanding of a case toward a truly satisfactory solution and, most recently, was the lead counsel in a high profile case, which has set precedent and since been cited in many legal commentaries. 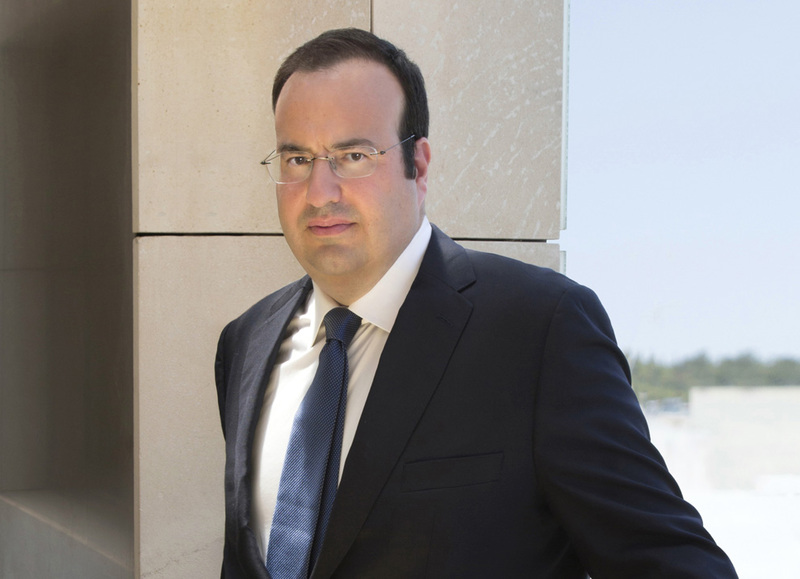 Nikolaos has defended a multimillion claim (over €120m) brought by the ex-spouse of a deceased Greek tycoon against the charitable foundation he established with his will, for the provision of academic scholarships. International arbitration against a multinational gas producer group. Nikolaos has successfully acted as Legal Counsel for the defendant in an arbitration before the ICC between a multinational company operating in the field of industrial gases production and the operator of one of the largest steel mills in Attica, Greece.